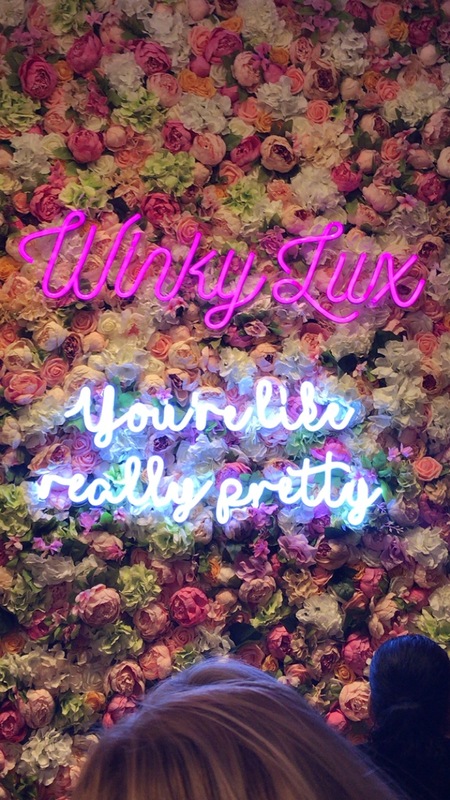 Color cosmetics brand Winky Lux opened their first store at the beginning of the month and now they can call the lower east side of New York City their home. Launched two years ago,the high pigmented color cosmetics is super affordable which outside of the colors is the amazing part. 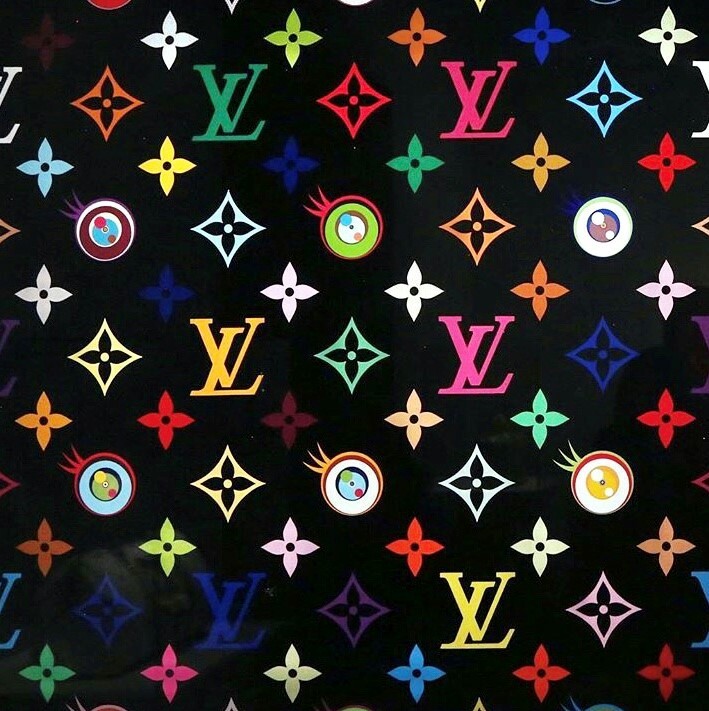 The NYC store opening was bright and packed with beauty lovers trying out products and sipping cocktails.